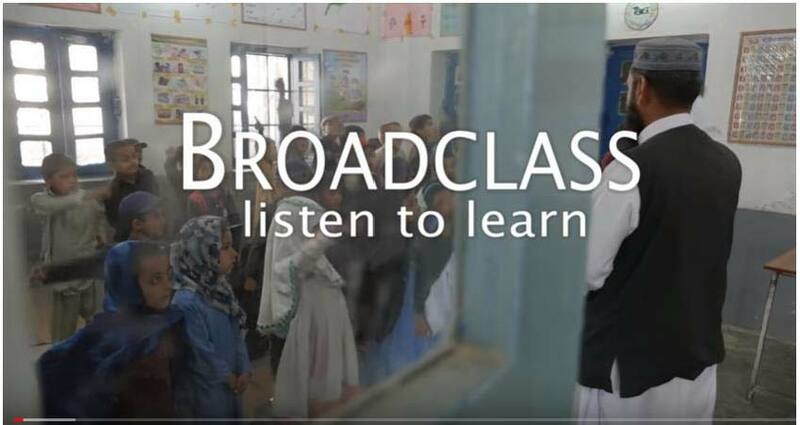 This video demonstrates how a radio-delivered pedagogical approach can improve literacy, numeracy and healthy habits among young school-aged children in Pakistan. The approach delivers short, freely available radio broadcasts that include curriculum content through interactive games, songs and stories. The approach also builds in teacher professional development and on-going pedagogical supports.